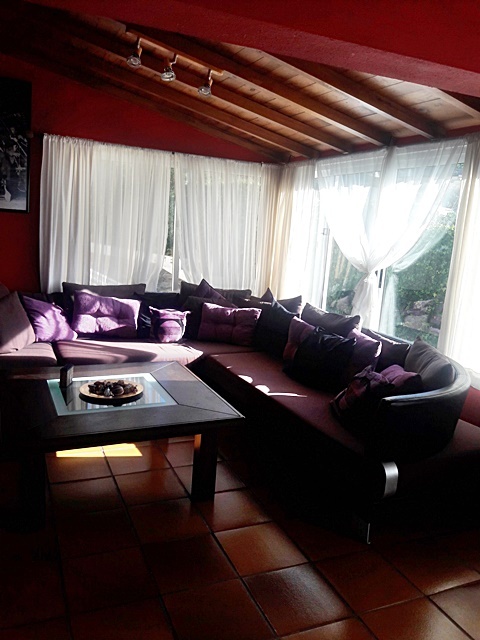 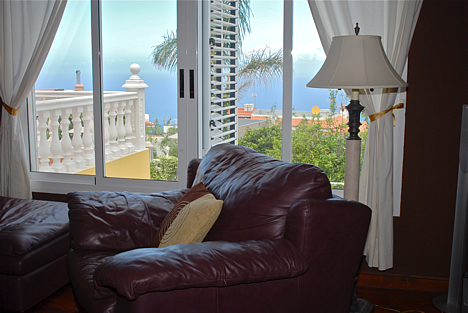 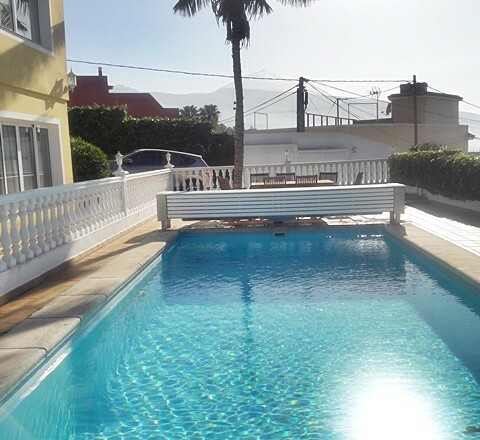 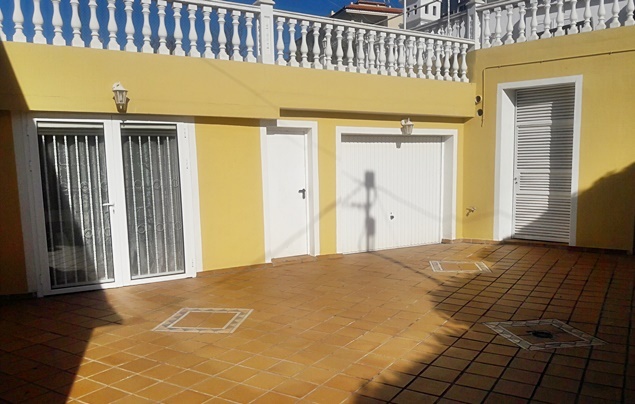 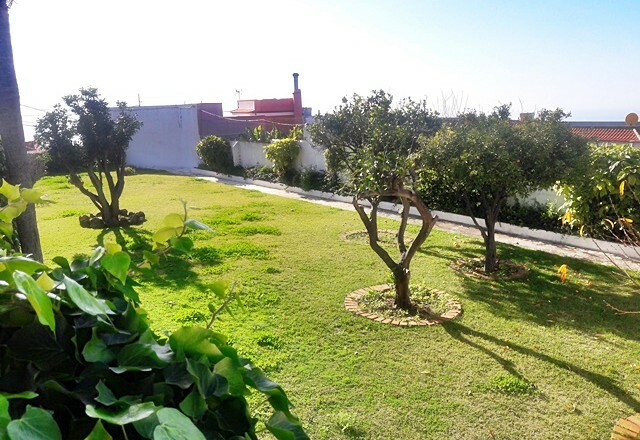 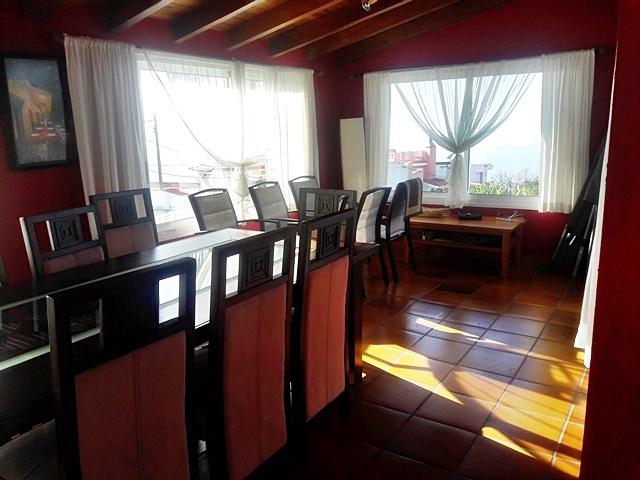 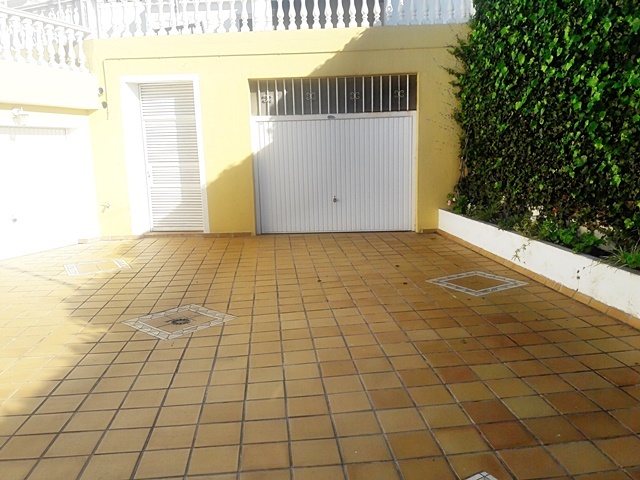 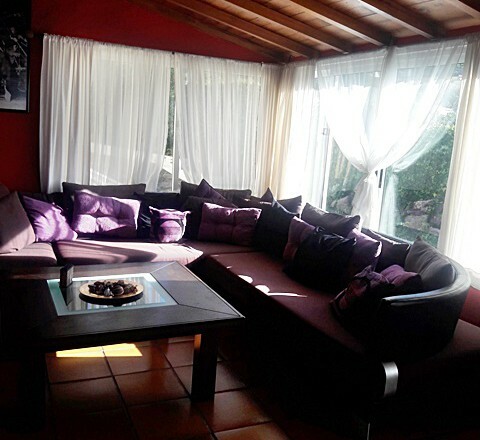 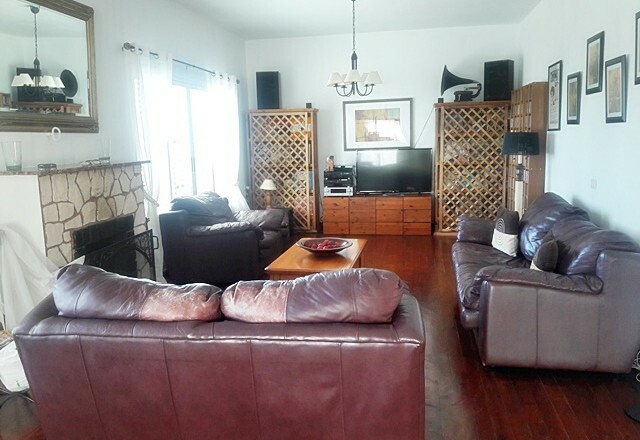 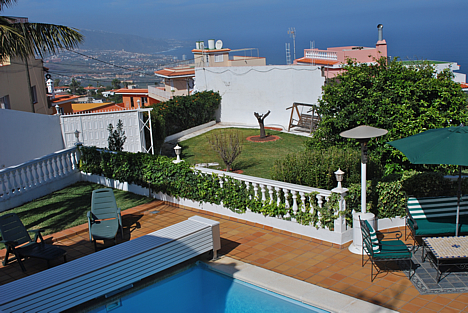 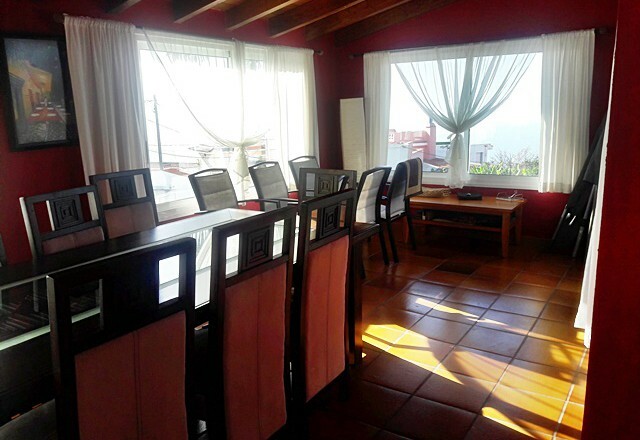 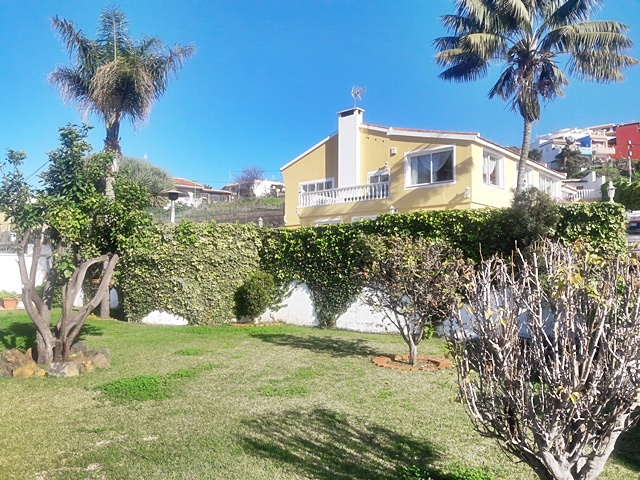 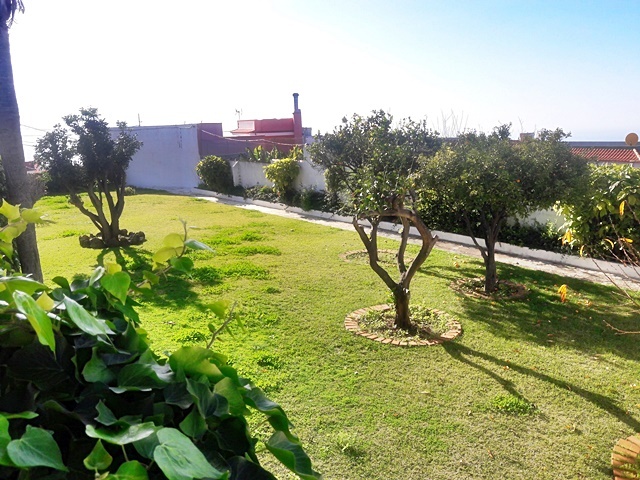 Belfin Property proudly present for sale this fantastic property located in the northern Tenerife town of Santa Ursula. 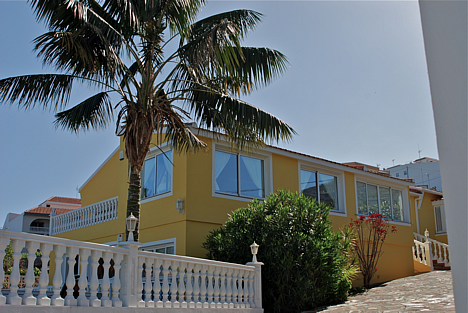 This beautiful villa is set on 2 floors. 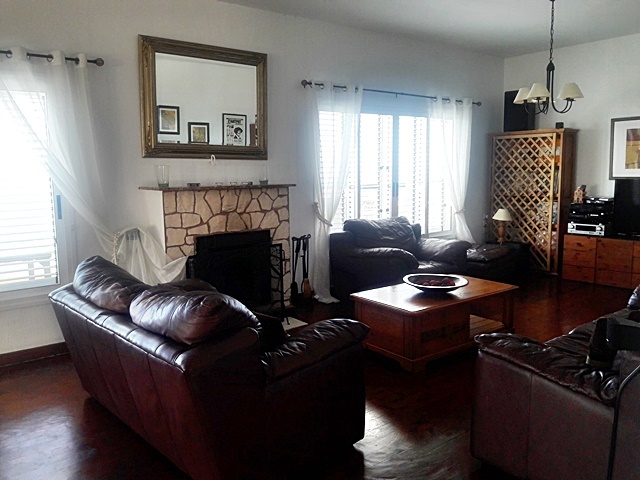 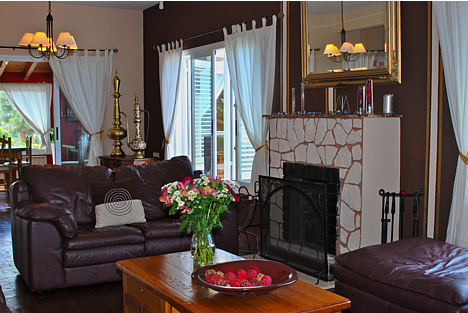 The main floor boasts a large lounge area with fireplace and a formal dining area and beautiful views to the coast! 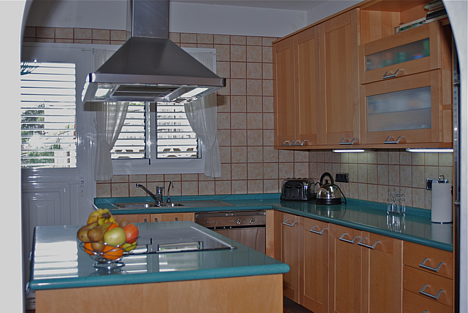 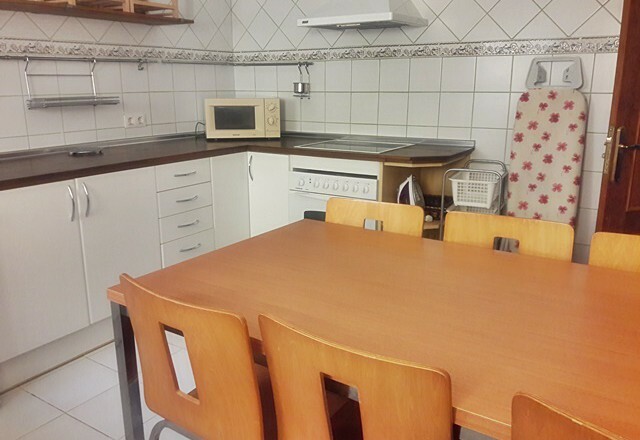 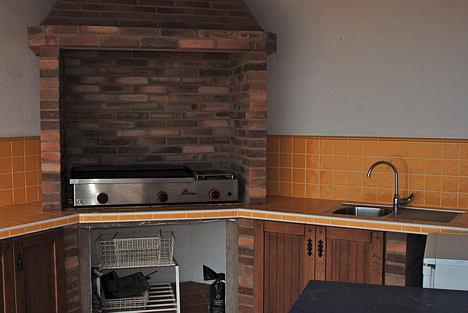 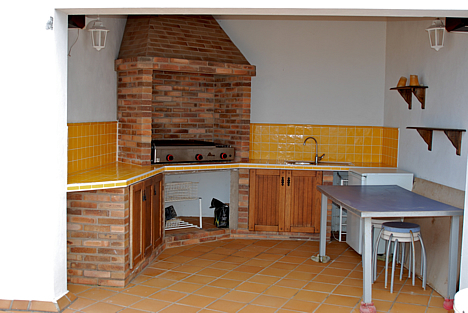 There is an independent kitchen fully equipped and with an island with ceramic hob. 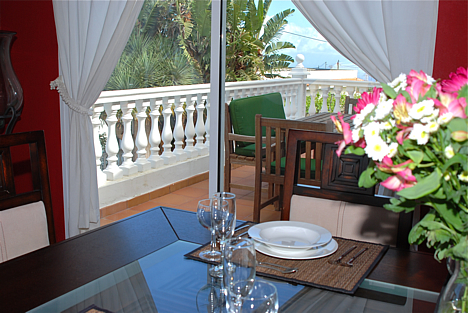 From the kitchen as well as from the lounge you can access a terrace where you can enjoy al fresco dining with the views over the north coast! 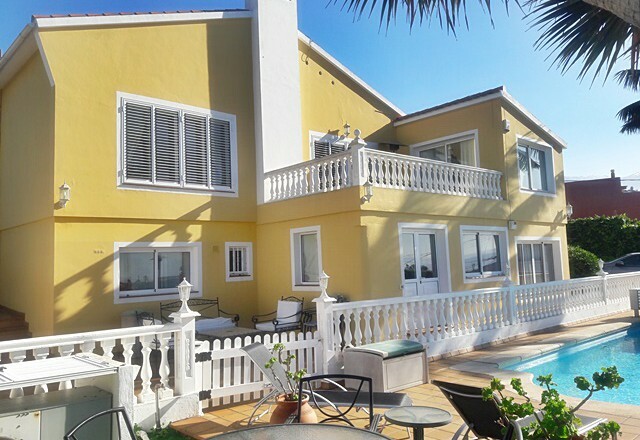 There are 4 bedrooms on this level. 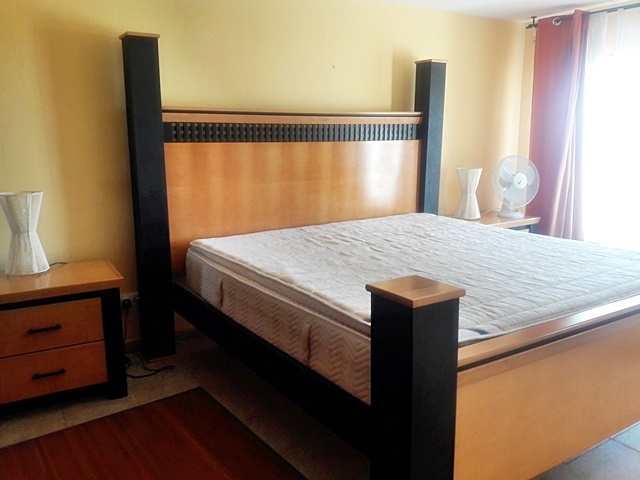 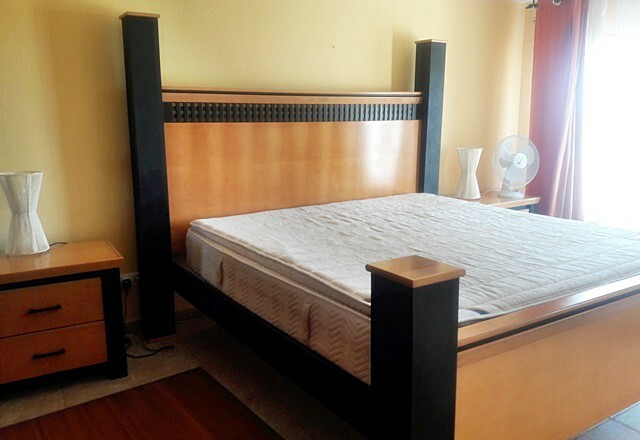 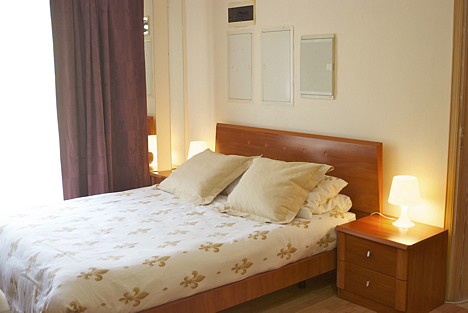 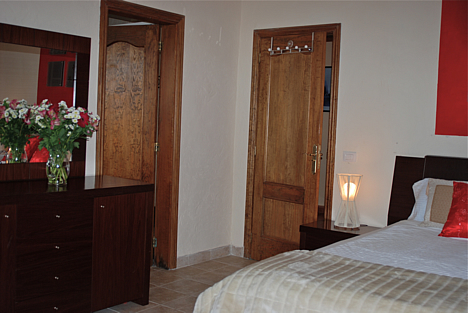 The master bedroom has an en-suite bathroom with a luxurious large walk in shower. 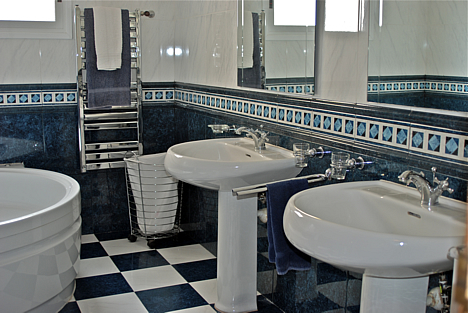 There is also another bedroom with an en suite and the other 2 bedrooms share a great bathroom with double sinks and a jacuzzi bath. 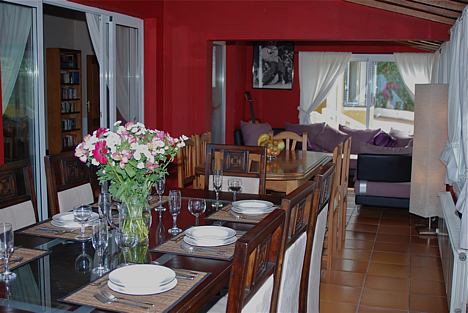 On the lower part of the villa, you will find a totally independent guest suite with 2 bedrooms, a fully equipped separate kitchen, a family bathroom and a lounge and diningroom with direct access to the swimming pool area. 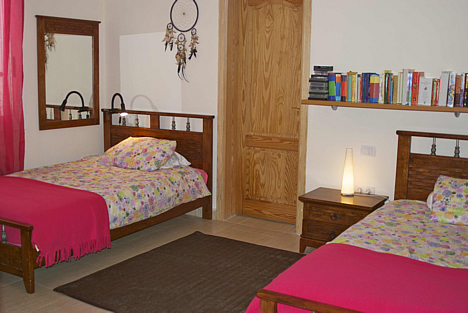 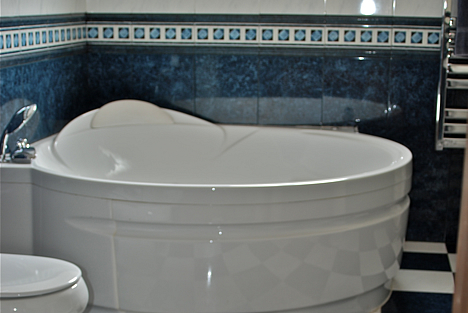 The master bedroom has a en suite bathroom with shower and also a turkish steam room! 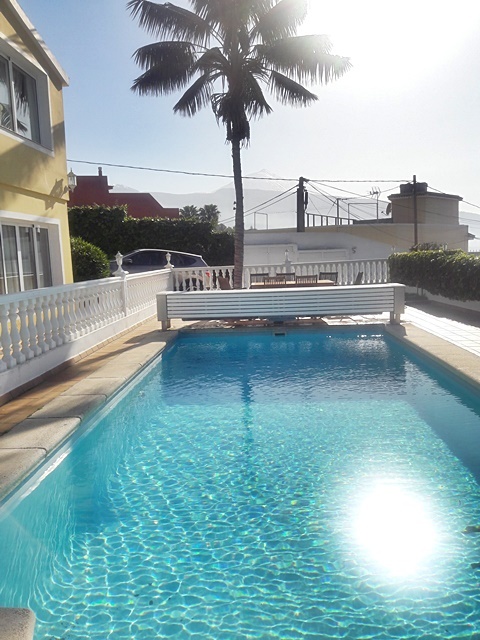 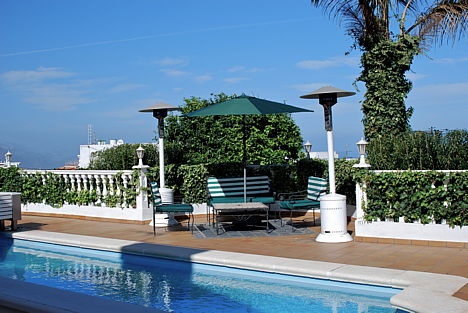 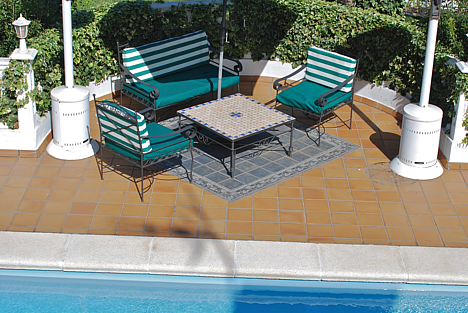 The lovely private swimming pool ( 9x3.5 m) is heated and there is plenty of space for sunbathing. 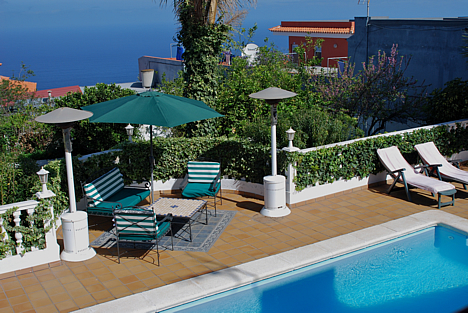 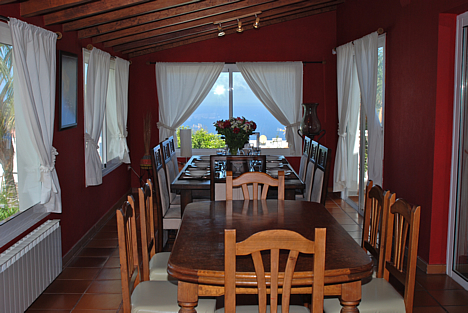 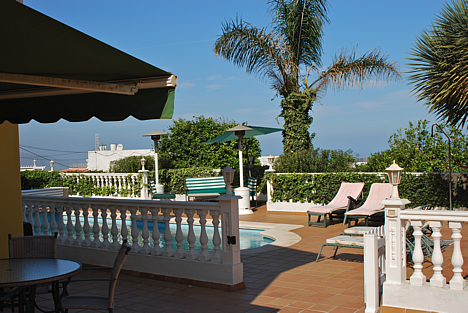 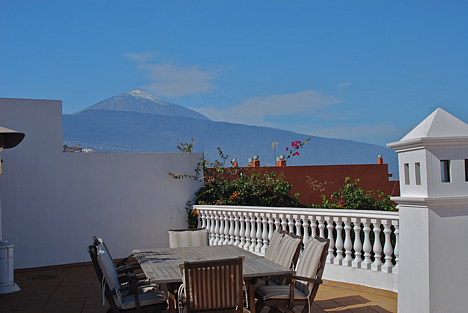 You can enjoy the views to the sea as well as the majestic Teide mountain. 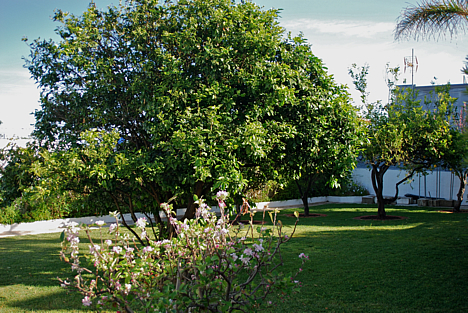 There are large gardens with fruit trees. 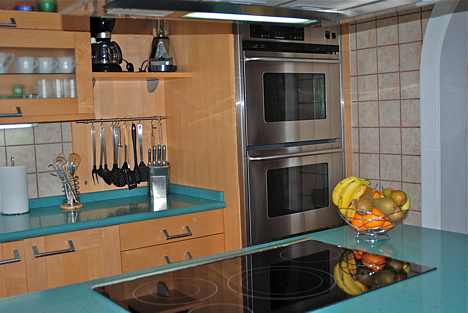 On the upper level there is also a great entertainment area with BBQ, fridge and hotplate. 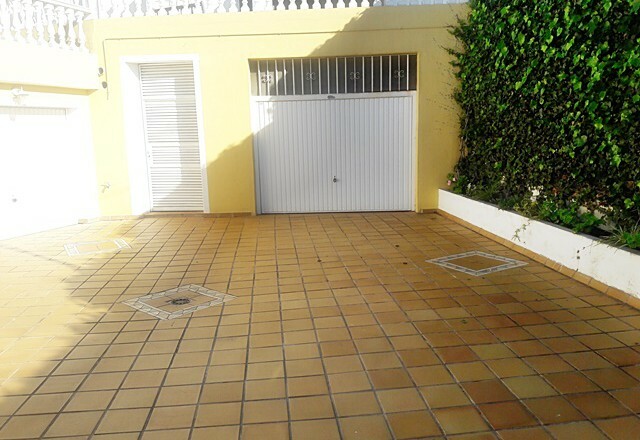 The property has it's own private driveway with electric gates. 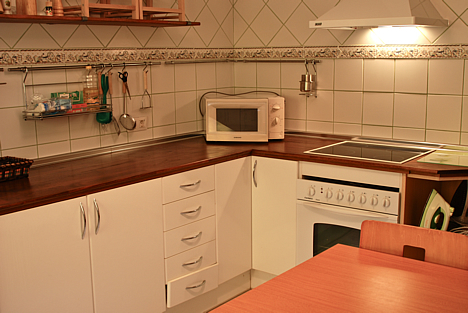 There are 2 garages, plenty of storage and a large utility room with washing machines and dryers. 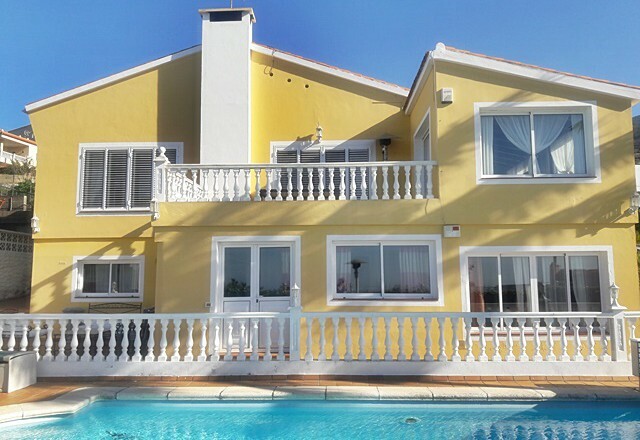 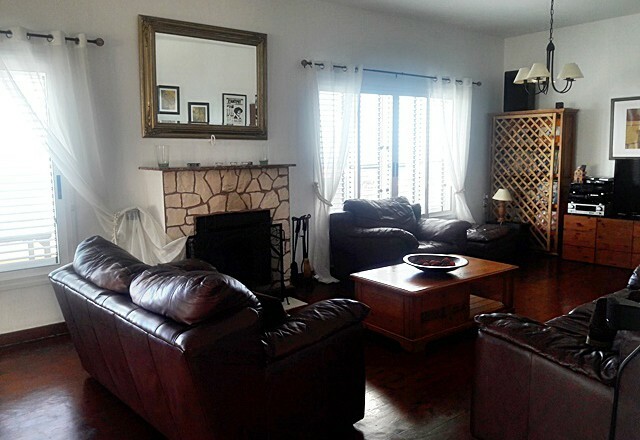 This is a beautiful home for a family or an excellent holiday rental property! 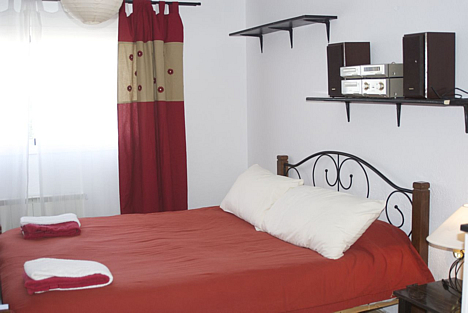 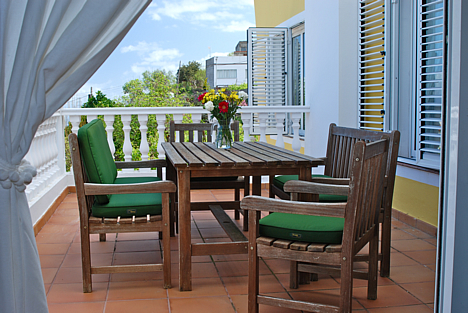 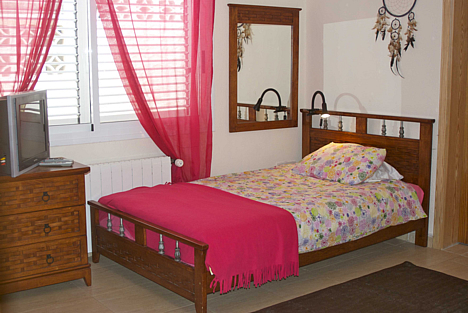 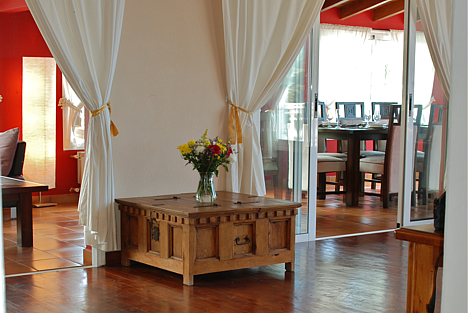 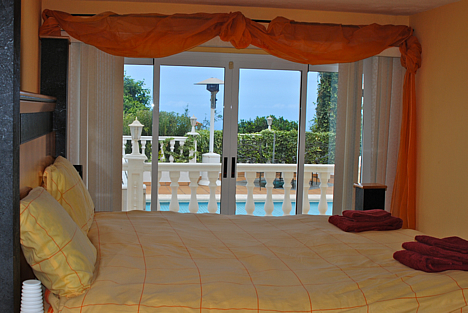 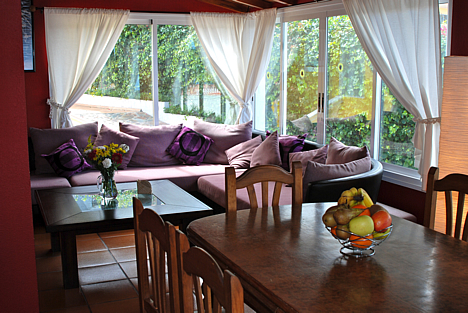 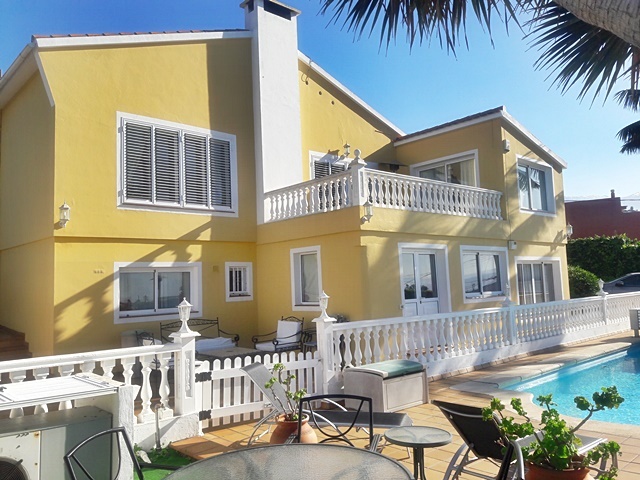 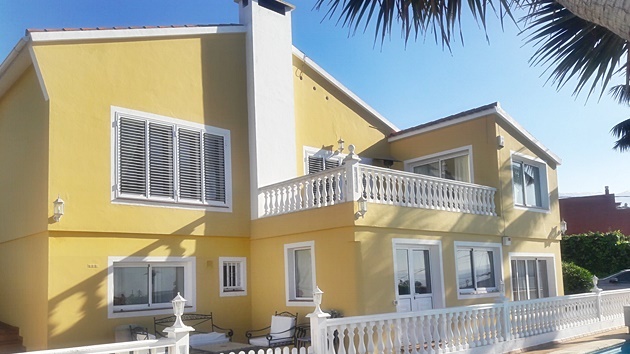 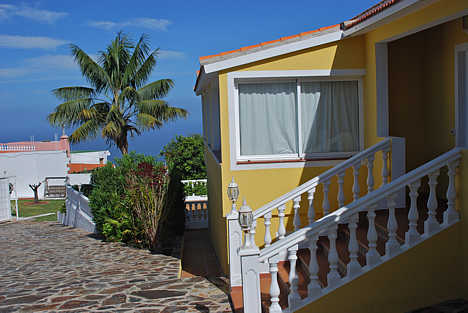 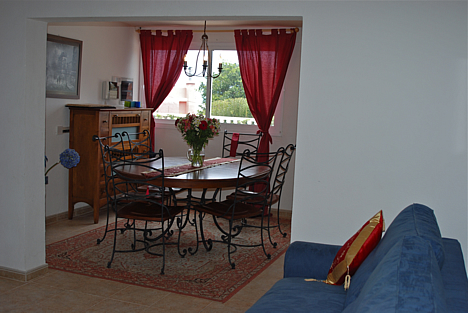 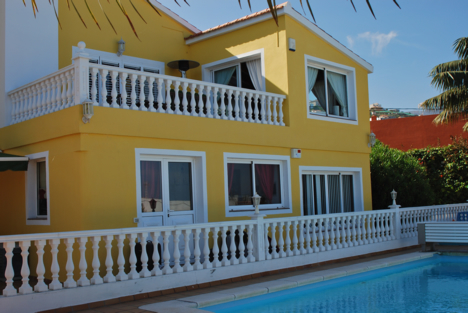 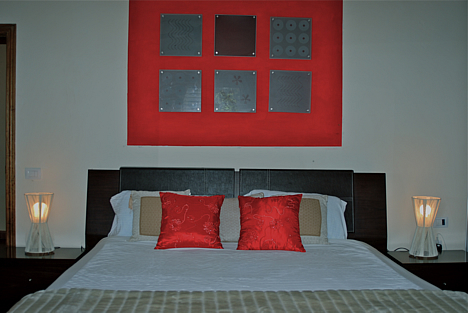 Located in tranquil surroundings but yet only a short drive from the touristic areas and the coast! 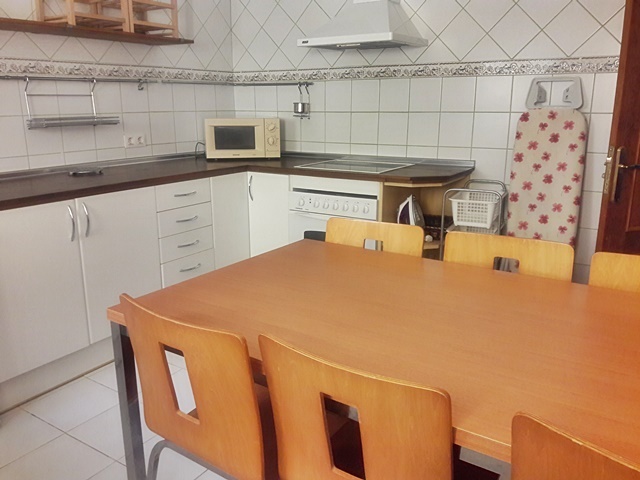 Har du fler frågor eller skulle du vilja ha mer information gällande den här fastigheten? 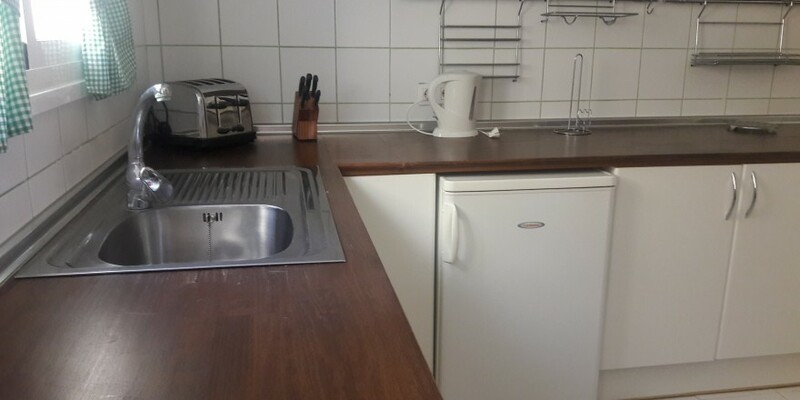 Tveka inte att kontakta oss. 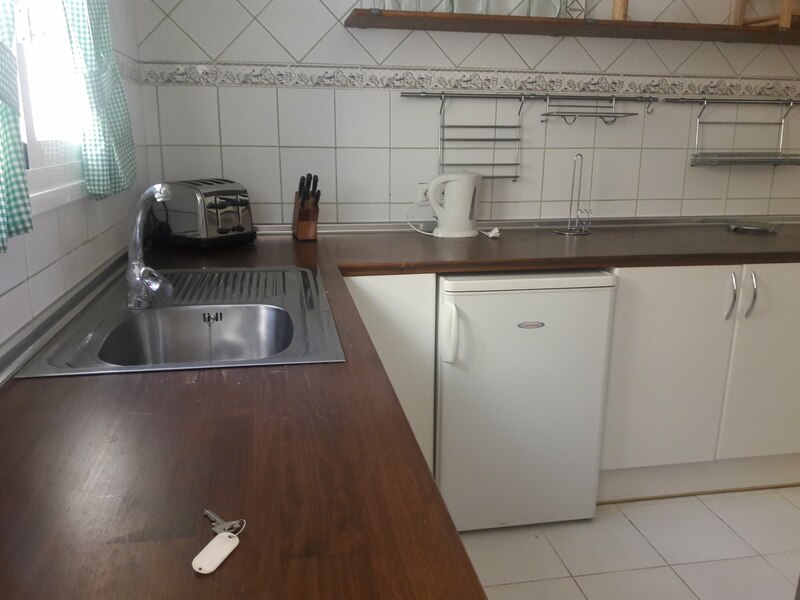 Du kan fylla i följande formulär så kontaktar vi dig så snart vi kan.
Om din fråga är specifik för just den här fastigheten, vänligen skriv referensnummer eller URL.